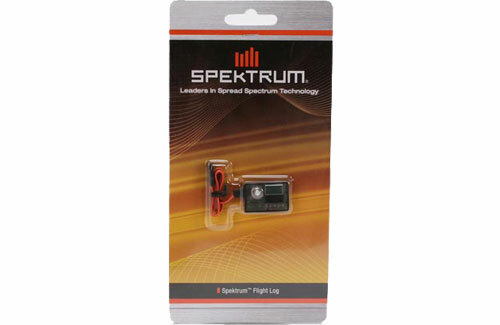 Spektrum�s optional Flight Log is a unique tool that allows you to view the performance of your radio system like never before. 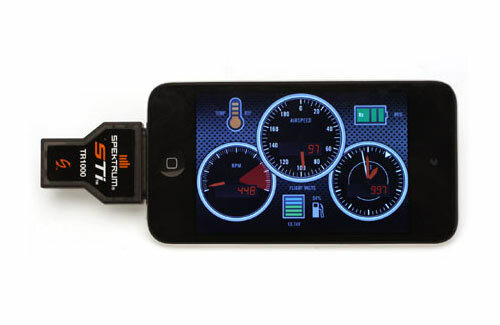 With the revolutionary Flight Log, you can now quickly and easily view the real-time voltage supplied to your receiver, how many fades each internal receiver and remote receiver gets each flight, and if the system received any frame losses or failsafes (holds).The Flight Log is an optional component that was originally designed for testing, but now it is offered as a handy device that gives you a clear digital readout of your radio performance. The Flight Log is not required, but for complex aircraft, it provides an intuitive analysis of the overall performance of the radio installation. Some of today�s models can be very demanding. The Flight Log ensures confidence that your system is working properly and you have optimized the radio installation. 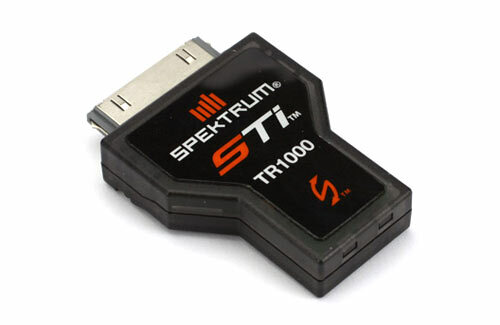 STi (Spektrum Telemetry Interface) lets you transmit vital information from your model�s on-board Spektrum telemetry module to your iPhone, iPad or iTouch. 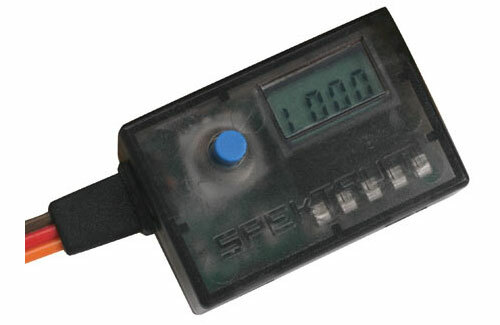 It can also be programmed to alert you when any telemetry value you are monitoring exceeds limits you define. It�s a great way to let a flying buddy watch model functions for you so you can focus more on flying and less on your transmitter display. 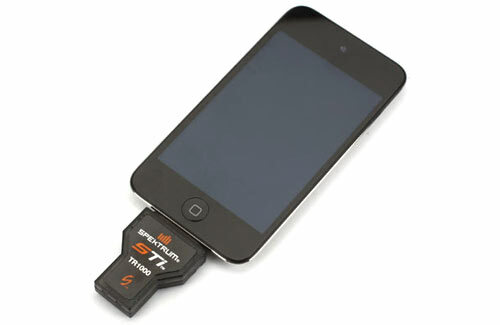 The STi is compatible with all DSM2/DSMX Spektrum and JR transmitters as long as it's bound to a telemetry module.